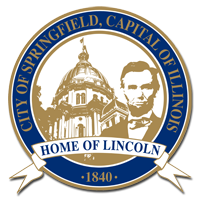 The Accounting Division is responsible for receipting and depositing all city funds and balancing all City of Springfield bank accounts. 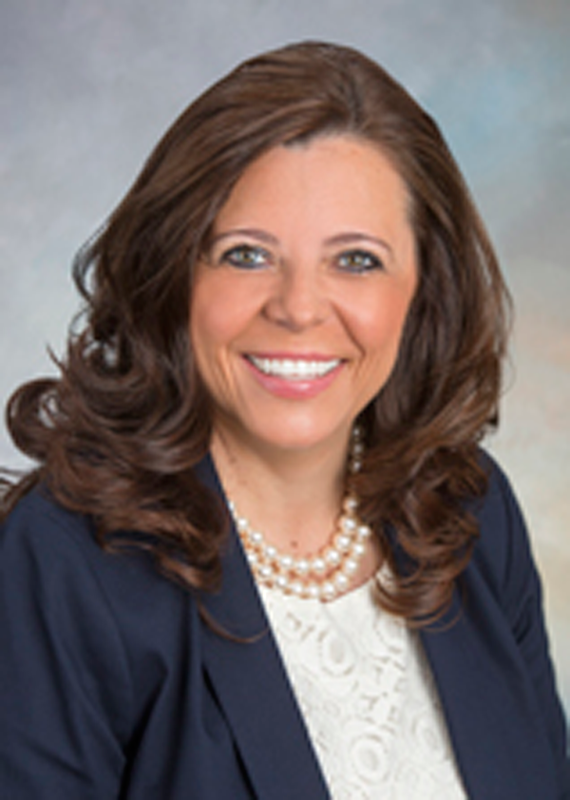 This division is also responsible for preparing financial reports, including the Treasurer's Monthly and Annual Reports and the Springfield Firefighter's Pension Reports. 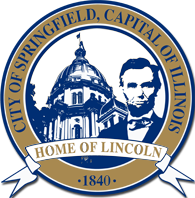 The accounting division also processes all fund transactions for the City of Springfield.